We know that not all proteins are created equal and that certain fruits are sugar bombs to be avoided in excess. But veggies? Vegetables are sacred, and it's easy to gorge on our daily greens without so much as a fleeting ripple of guilt. (Even on cleanses or elimination diets, nutritional experts don't usually cap the serving sizes of this virtuous food category.) But this oversimplification might be our dietary downfall. In truth, vegetables are just as nuanced as any other food group, even if they're exponentially healthier at large. Anything from the type of veggie we're consuming to the way we cook it can have a significant impact on its nutritional value and the way our body absorbs it. And believe it or not, even kale—the poster child for superfoods everywhere—is not immune. Like broccoli, Brussels sprouts, cauliflower, bok choy, and others, kale is a cruciferous vegetable. In general, experts love cruciferous vegetables: They're high in fiber, antioxidants, and metabolism-boosting vitamins and chock-full of water to boot. But these veggies are also high in goitrogens, natural chemicals that have been shown to impact healthy thyroid function. Our thyroid is crucial for hormone production, and we all know that just a slight hormone imbalance can spell out anything from fatigue to breakouts to weight gain. 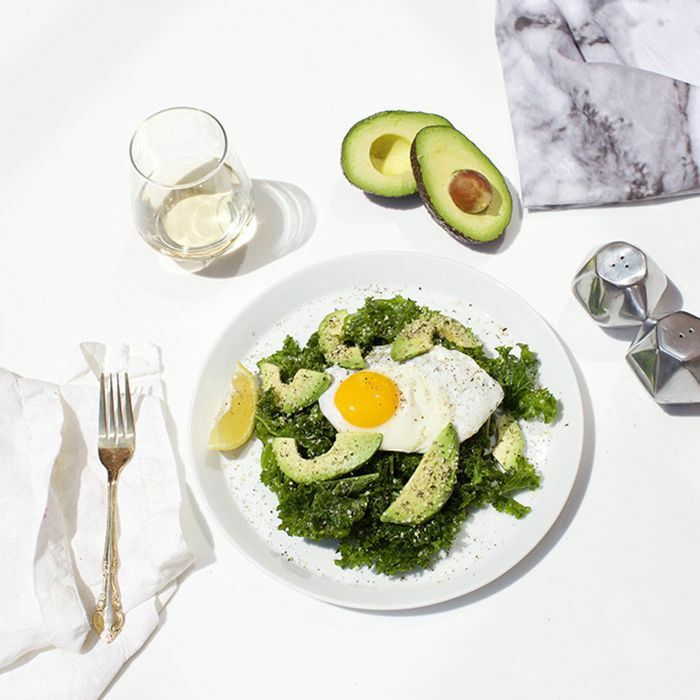 Now the good news: According to hormone expert Aviva Romm, MD, such problems typically arise when these foods are eaten both raw and in excess. "When cooked, the chemical component in these veggies doesn't cause any problems," she tells MindBodyGreen, adding that it might be best to limit your green juices and raw kale salads to just a few times a week if you're feeling sluggish. Either way, consider this your reminder that even the "good" stuff often carries a footnote. The more you know! On a related note, we're all about eating for better skin. Shop our favorite complexion-boosting supplements below. Next up, check out the anti-inflammatory breakfast a thyroid expert recommends.